Facility Managers can rely on our relationship with major Manufactures to provide you with compatible parts for your equipment. 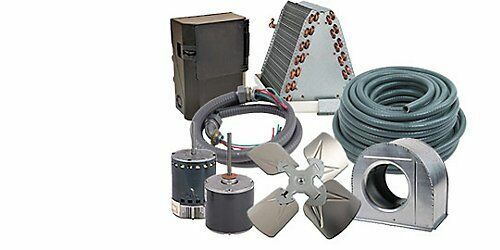 Utilize our easy ordering process to get the Mechanical Parts needed to maintain or extend the life of your units. Let our team Assess and create an optimization plan. Develop a schedule of routine parts to be replaced. Get the parts you need. Your team or ours, install your new efficient part. Ultimately, you need a contractor with vast relationships to provide your team with parts from manufactures that relate to your systems. No Brand off limits! If it has a model & serial number, have us verify it’s appropriate to your needs. Display a form for ordering parts.